For more refined work on muscles and the ‘must have’ companions for travel. These little black balls are very versatile. 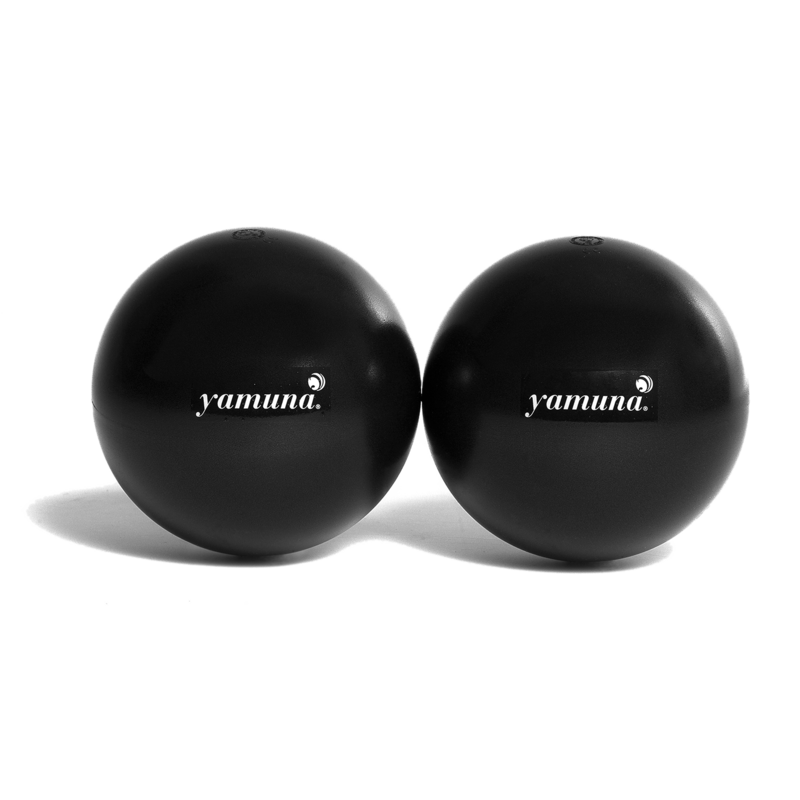 The black balls are the smallest of all the Yamuna balls, which also makes them great for travel. They are a great next step to graduate to after learning all of the basics. These balls are recommended for working your legs, getting into tight spots, and going up both sides of your spine. They can also be used to assist in yoga. 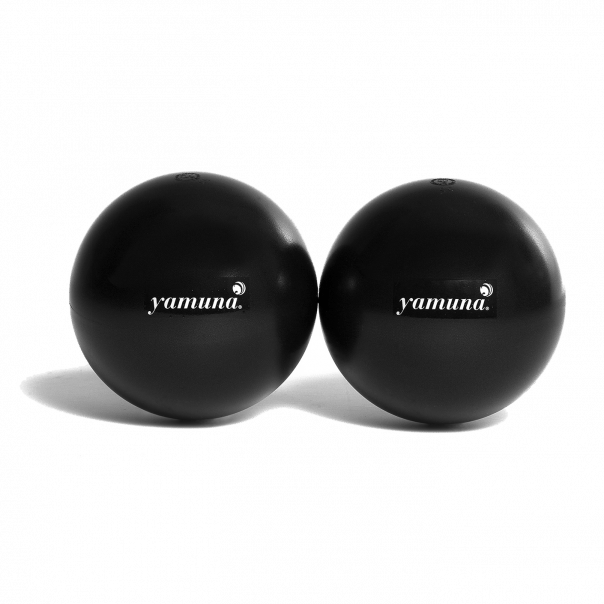 The balls support the body while working to master the most difficult yoga postures.